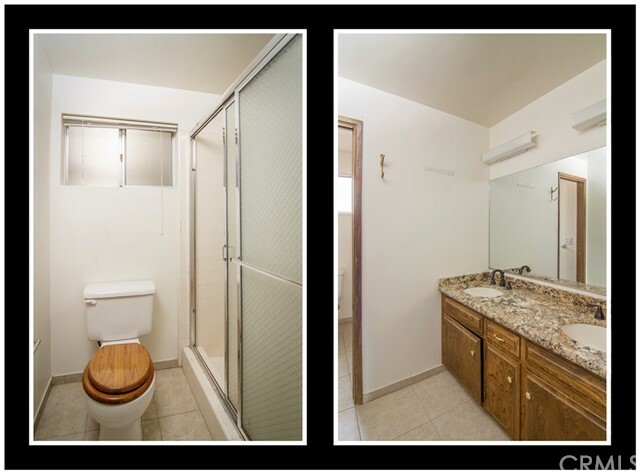 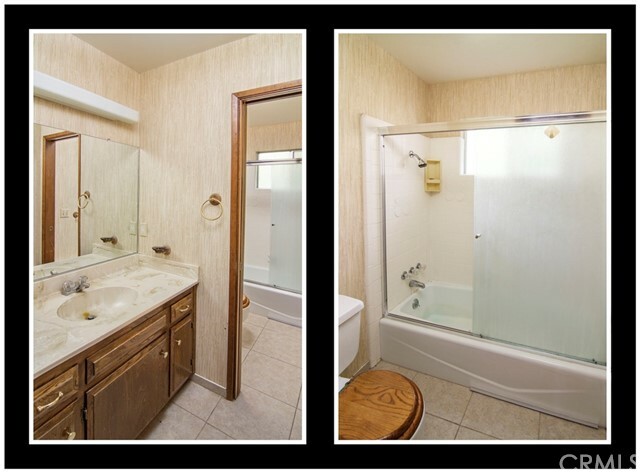 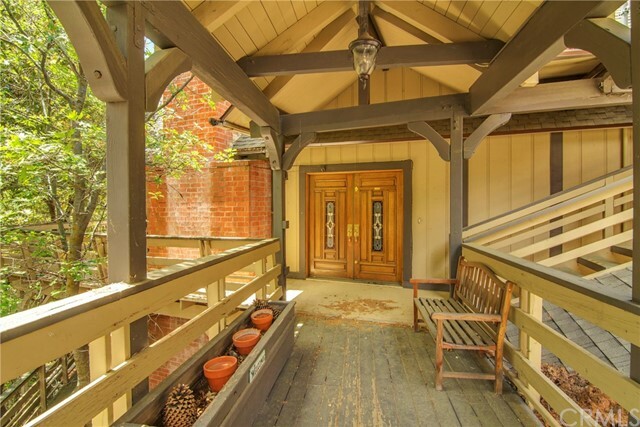 Wonderful home, perfect for full or part time residency. 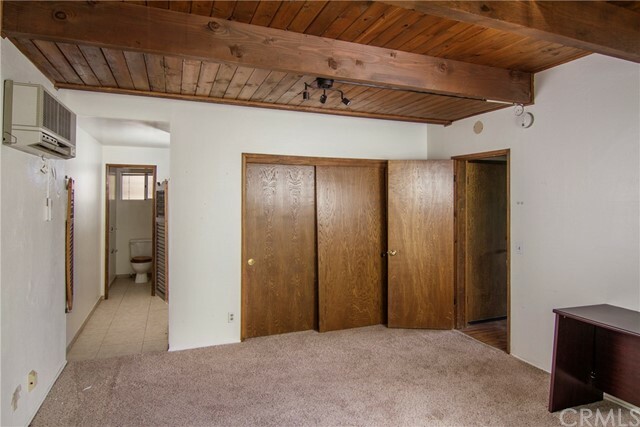 Convenient level access to both house and garage. 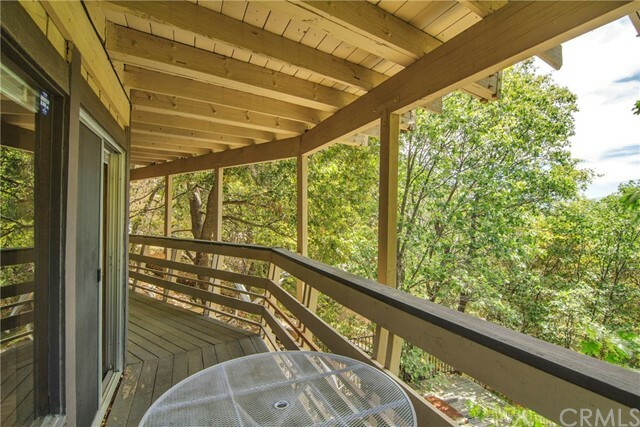 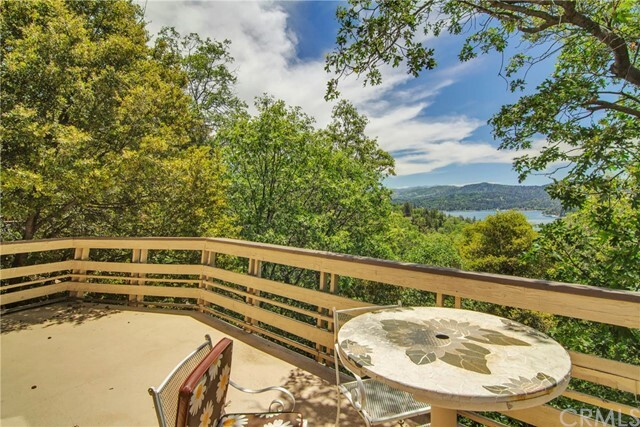 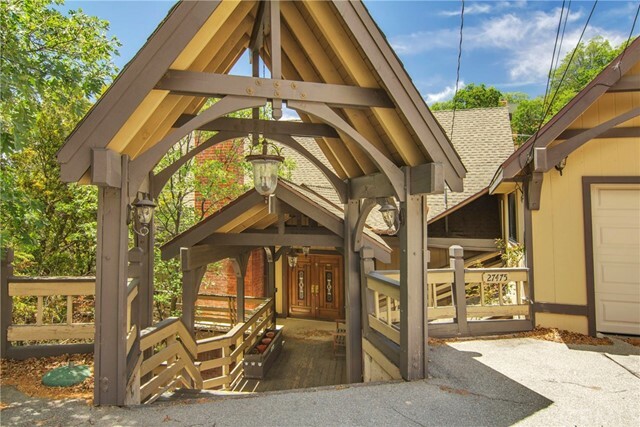 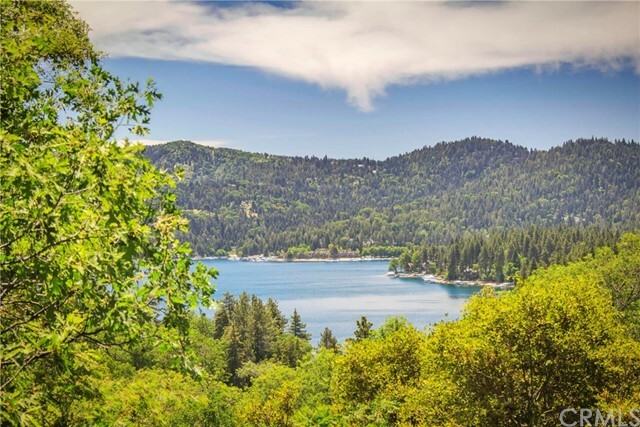 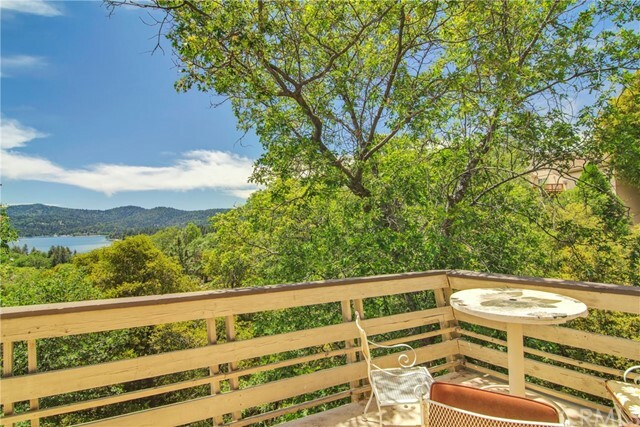 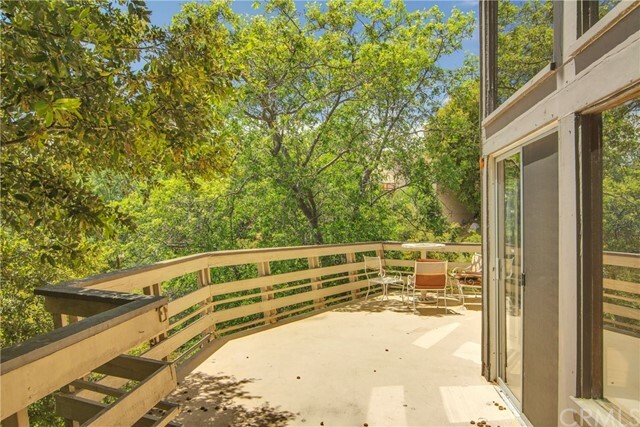 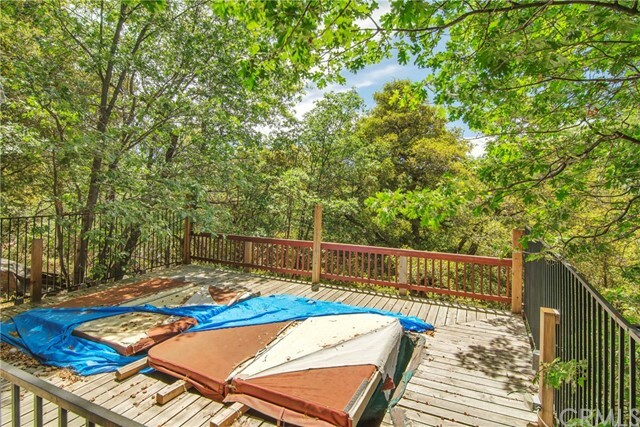 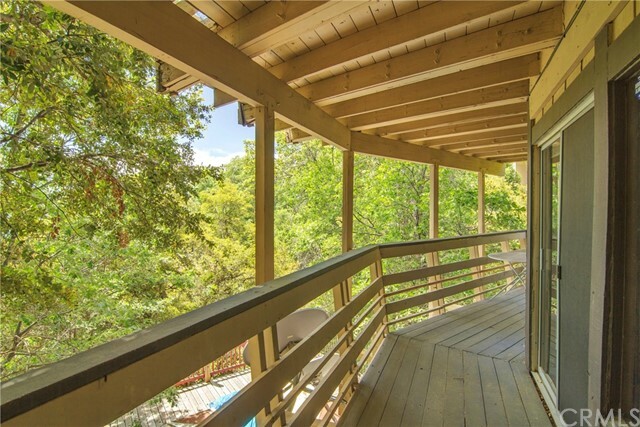 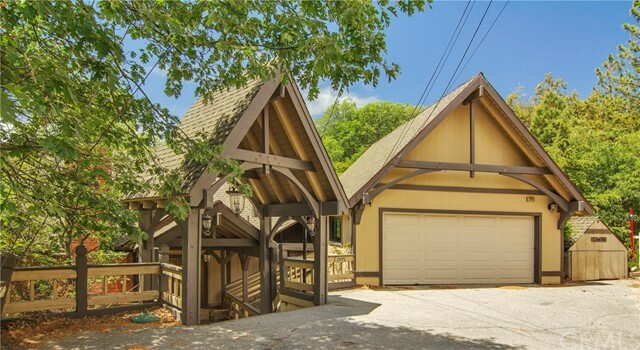 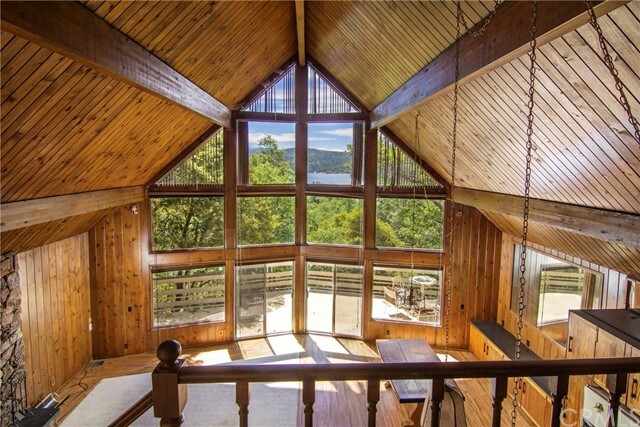 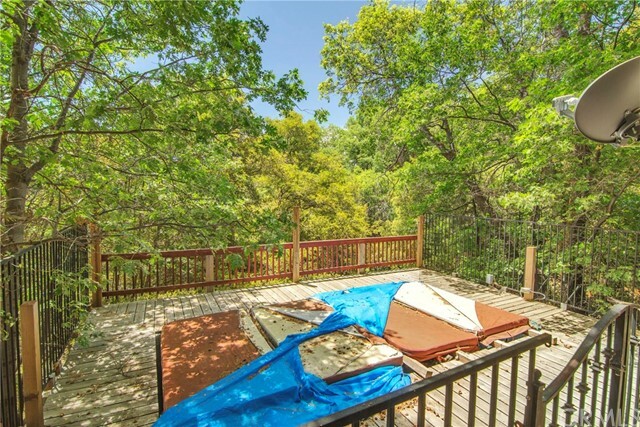 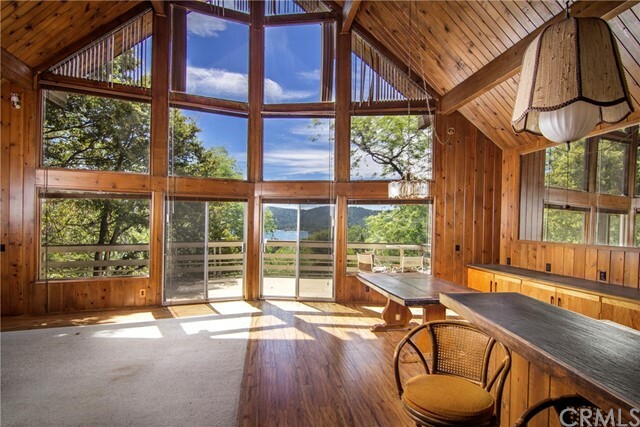 Gorgeous lake views from inside and from large decks, make this home perfect for entertaining. 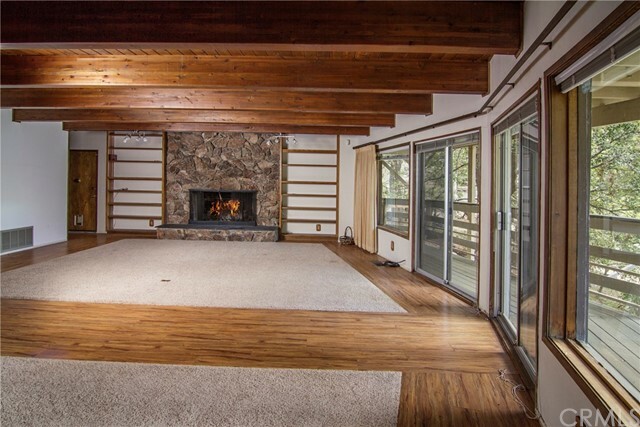 Two large, rock fireplaces. 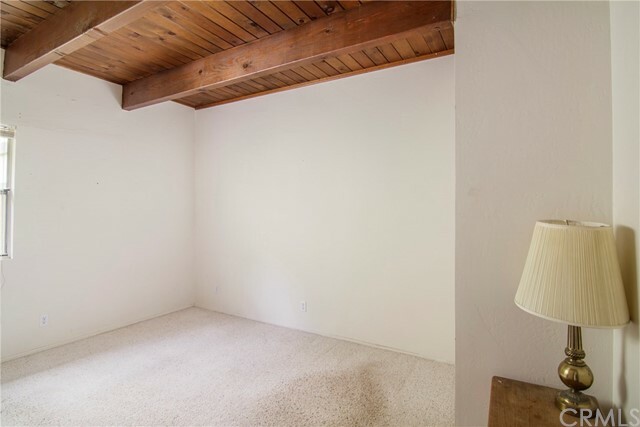 One in the living room and one in large family/game room. 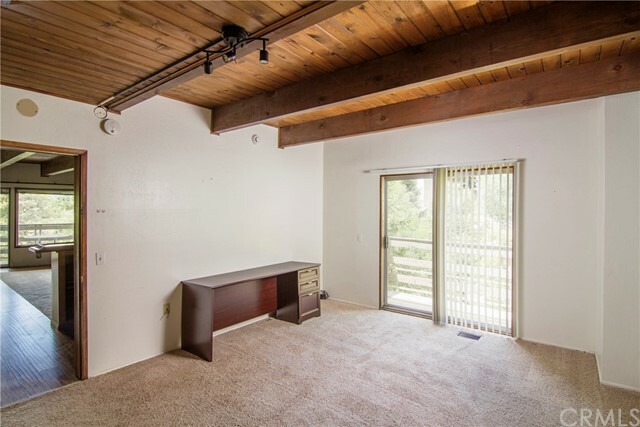 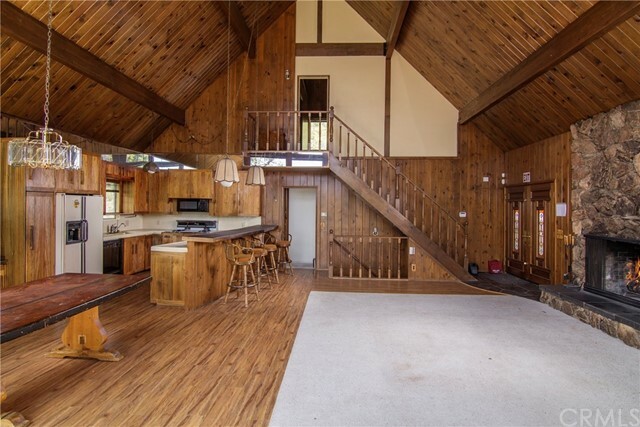 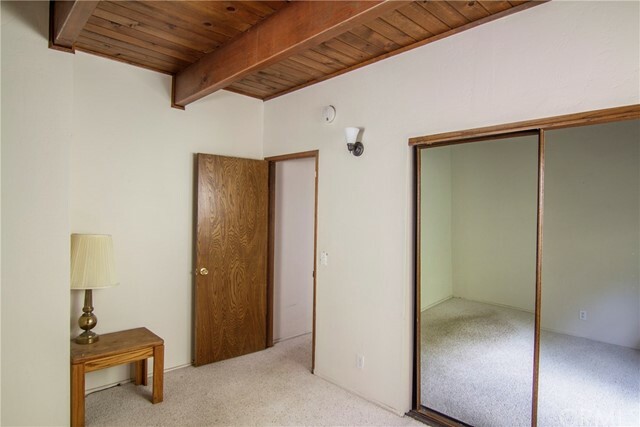 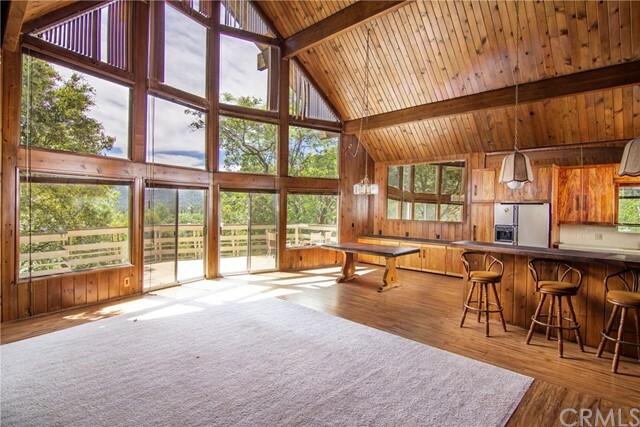 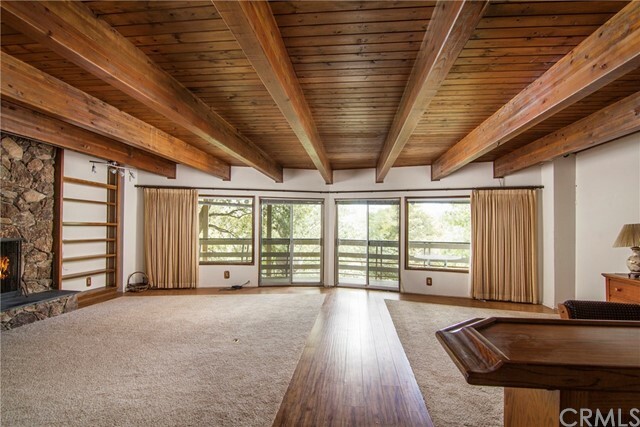 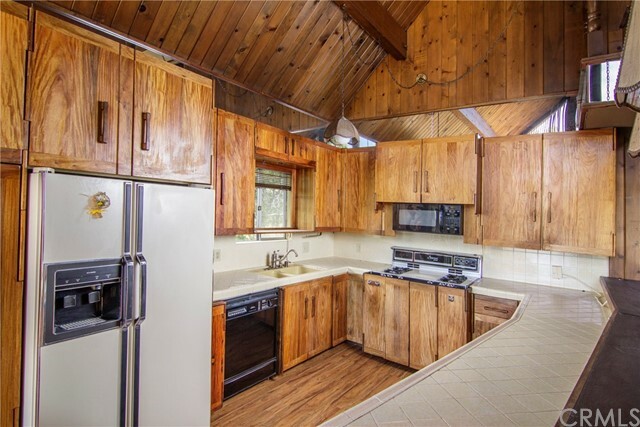 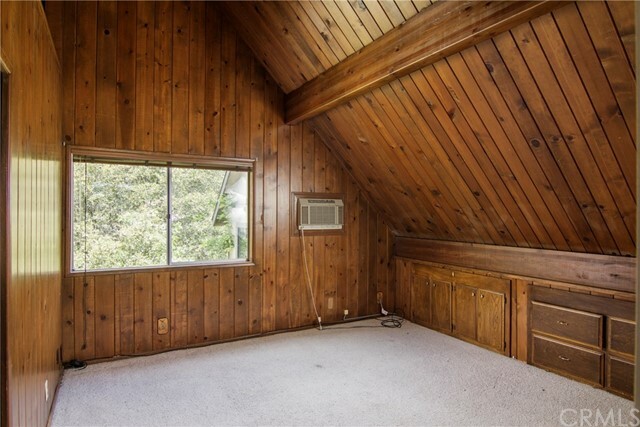 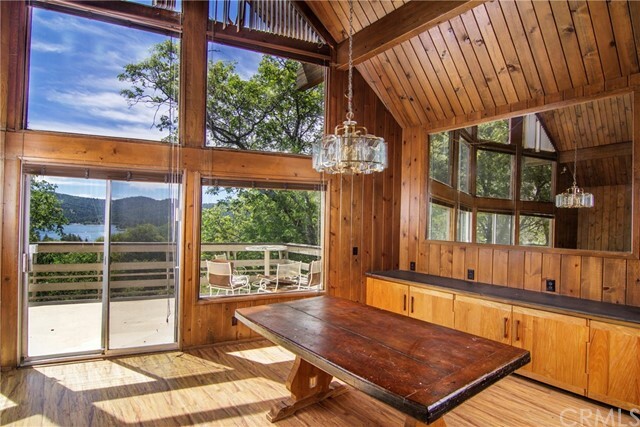 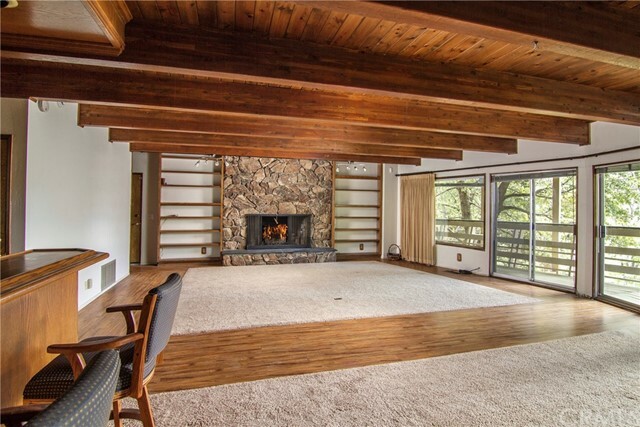 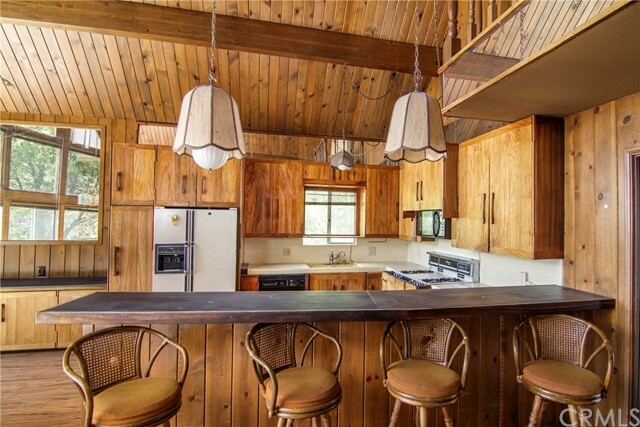 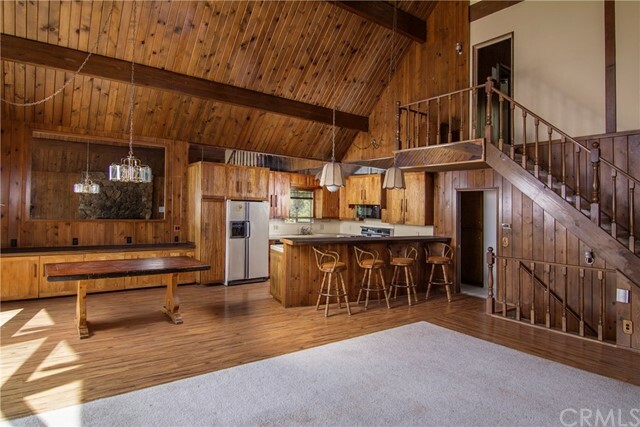 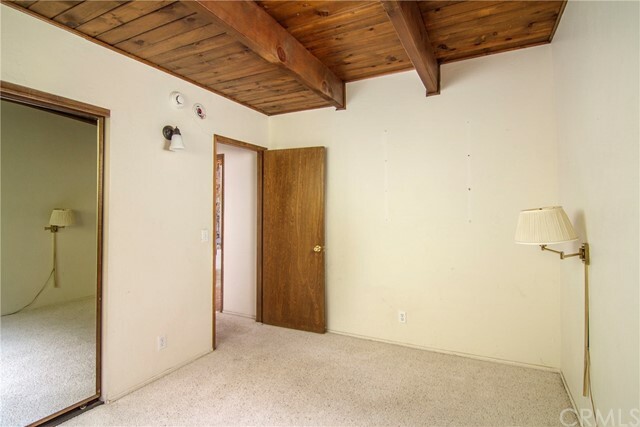 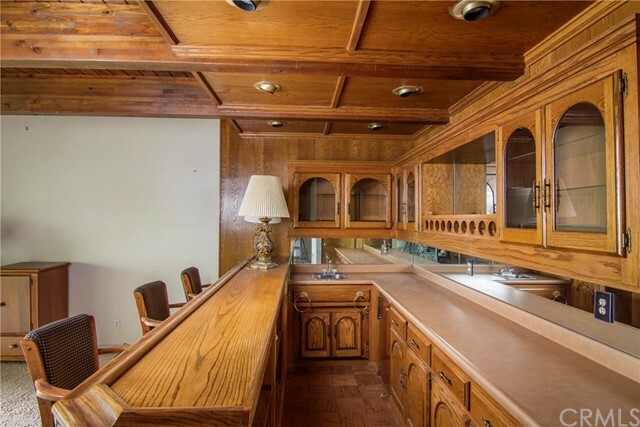 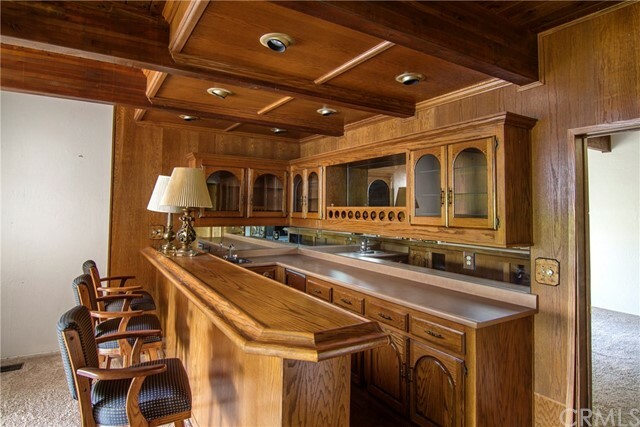 Open beamed ceilings with knotty pine walls for that mountain feel. 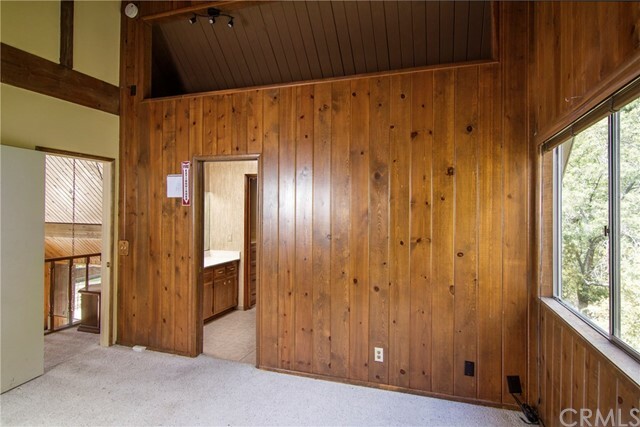 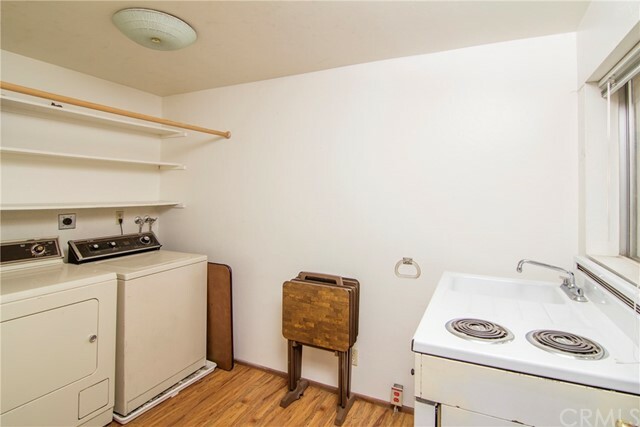 Lots of built-ins for extra storage. 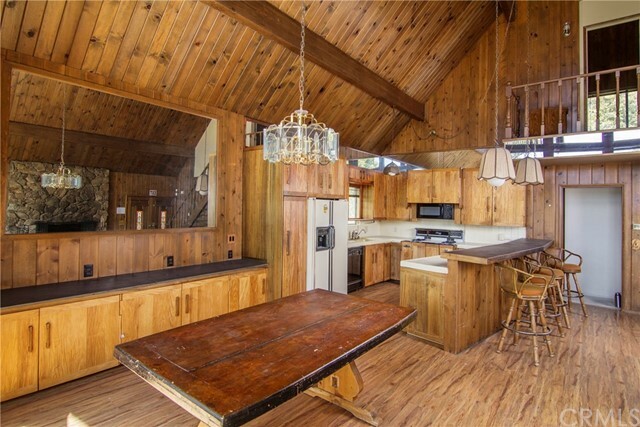 This really is a special home!